Oversized one bedroom condominium with 1.5 baths plus bonus room. Wood burning fireplaces in living area and master bedroom. 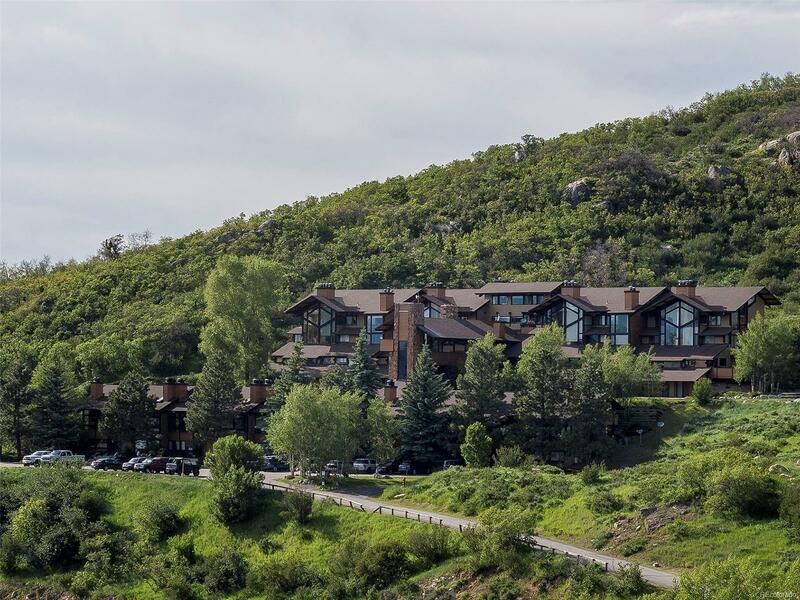 SPECTACULAR VIEWS of Lake Catamount, Flat Top Mountains and the Surrounding Valley. Upgrades include bonus room, kitchen and bath remodels with granite countertops and tiled flooring. Walk out access to private patio area off the master bedroom. A must see.